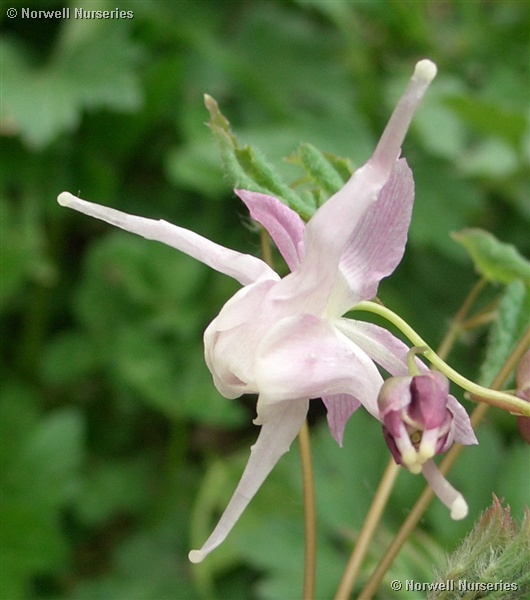 Epimedium 'Buckland Spider' Big, spidery flowers that are an enchanting pearly white and soft pink. Good in shade but not too dry. A deciduous form.